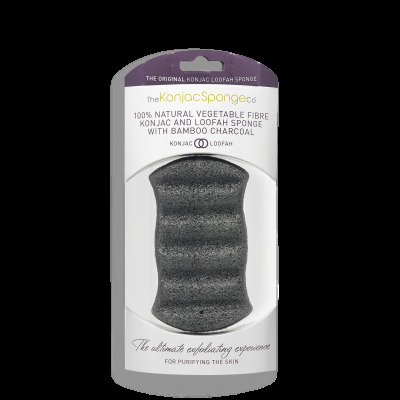 “Amorphophallus Konjac” the Konjac potato is a perennial plant, native to Asia and sometimes known as Konnyaku . 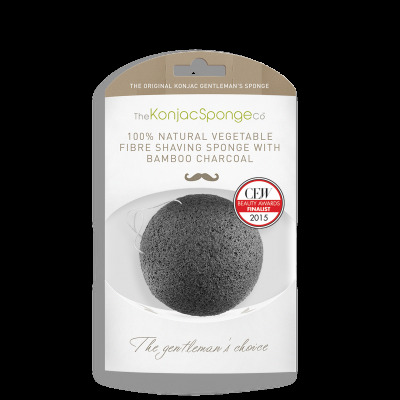 Konnyaku or Konjac potatoes are cultivated for food in Japan & Korea, but wild forms grow naturally in many parts of China, Korea & Japan. 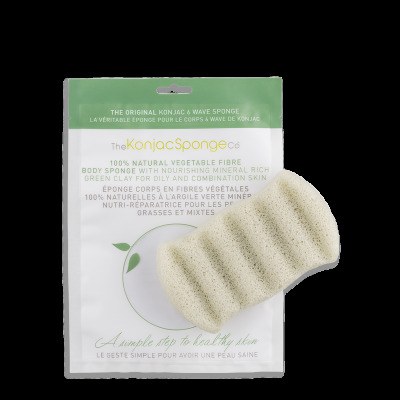 Frequently growing wild at very high altitude, thus being very pure and polutant free. 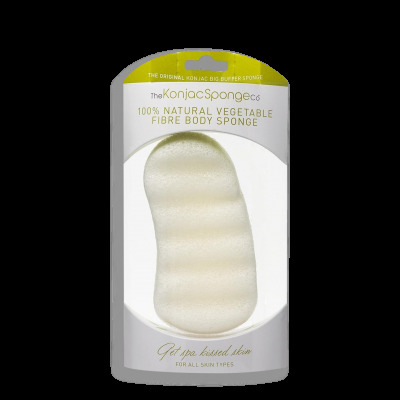 The Japanese have been eating Konjac for over 1500 years. 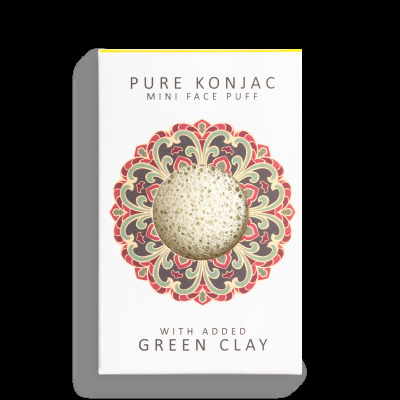 It was originally introduced to Japan as a medicine in the sixth century as it was recognized for its health giving properties way back then! 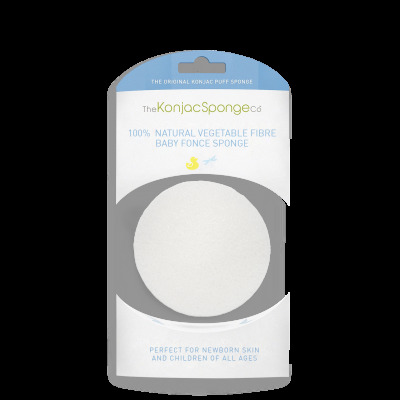 It is used frequently as a thickener and jelly and is often present in noodles! 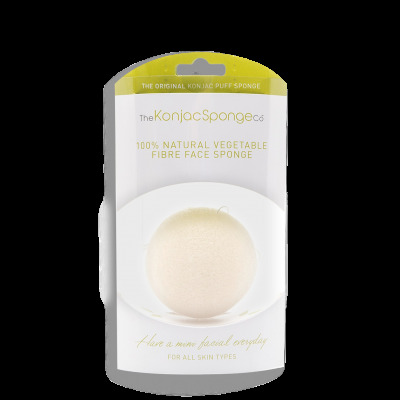 But, for over a century, the Japanese have been using the konjac vegetable as a beauty treatment for their delicate skin. 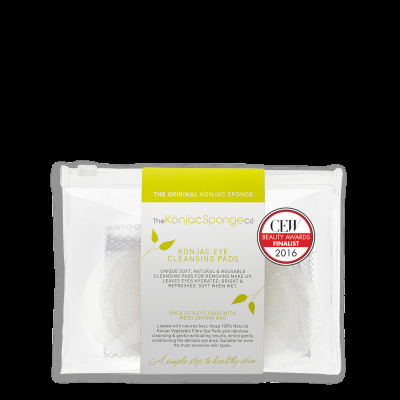 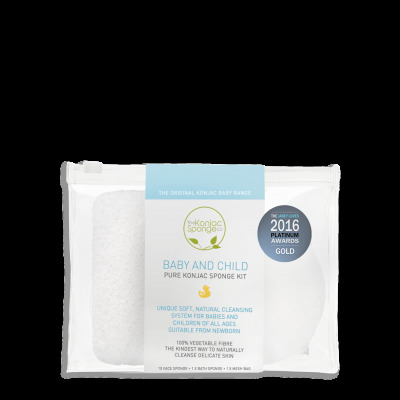 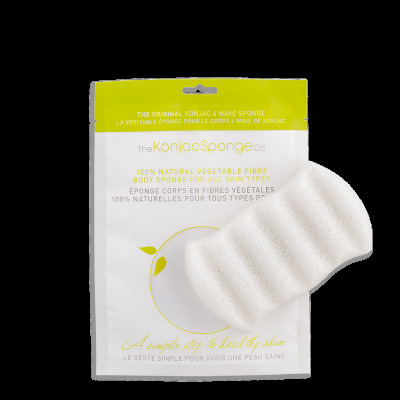 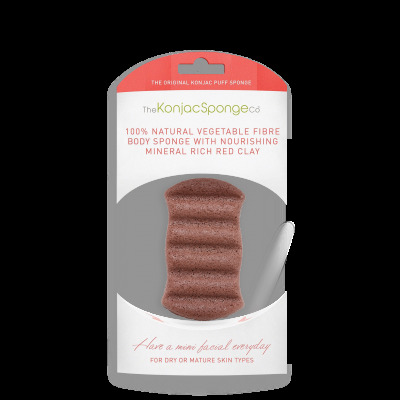 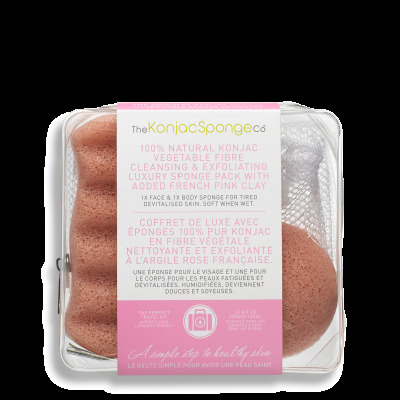 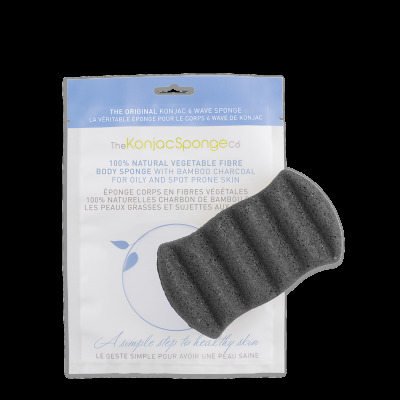 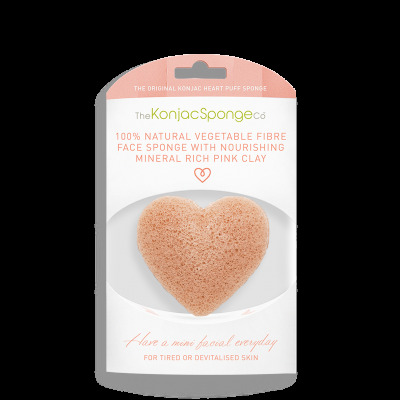 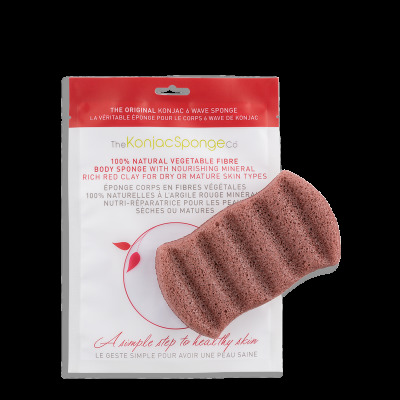 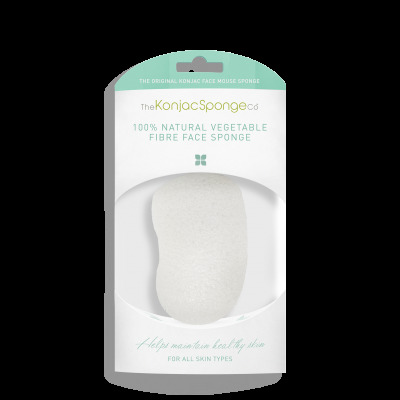 Konjac sponges are the softest most gentle yet effective skin cleansing product on the market. 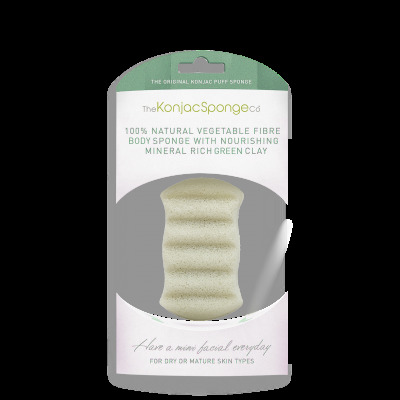 Made with natural konjac fibre (a pure vegetable fibre) from the root of the Amorphophallus konjac plant. 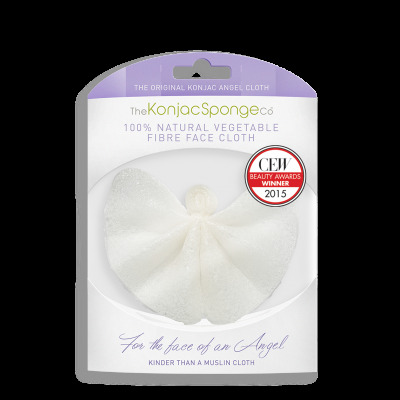 Better still, not only are they 100% Natural, they are completely environmentally friendly too.